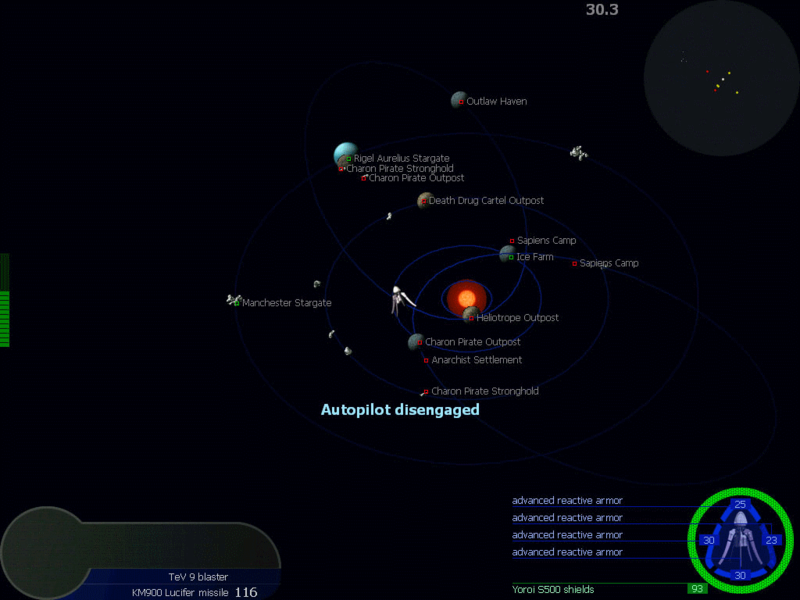 Transcendence is a "Space Trader" type game with an action-based "Asteroids" interface. The objective of the game is to destroy enemy ships and stations, loot their wrecks, and improve your ship so that you can take on more powerful opponents. Writes settings to: A small number of settings are written to the Windows registry. Games are saved to the application folder. How to extract: Download the ZIP package and extract to a folder of your choice. Launch Transcendence.exe. 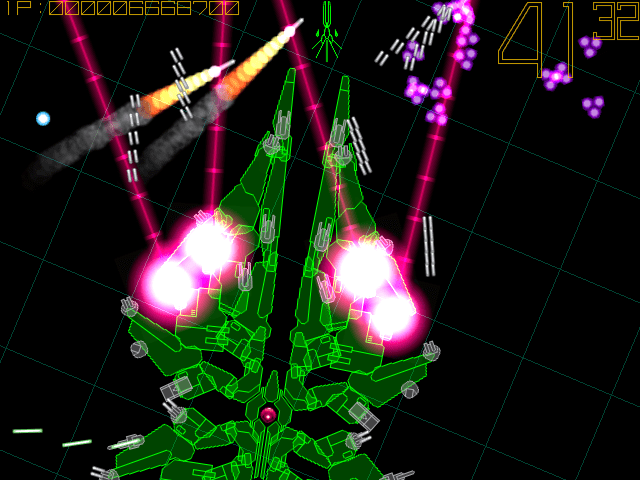 Warning Forever is a top-down view space shooter with vertical scrolling. There are only you and the boss ship. The more you beat the boss ship, the stronger the next boss becomes. Try to beat as many boss ships as possible before time runs out! How to extract: Download the ZIP package and extract to a folder of your choice. Launch wf.exe. Wow, I thought I already suggested this - well I suppose that's a pretty accurate representation of my Memory. A very worthy addition! Awesome game. I love the explosion effects. Neverball is part puzzle, part action game. Tilt the floor to roll a ball through an obstacle course before time runs out. 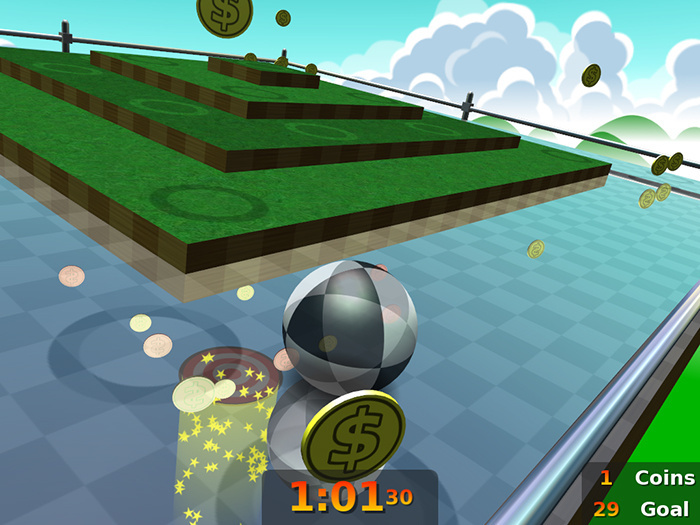 Also included is Neverputt, a hot-seat multiplayer miniature golf game using the physics and graphics of Neverball. Finally, a level editor is included. How to extract: Download the ZIP package and extract to a folder of your choice. Launch neverball.exe. TAGAP (The Apocalyptic Game About Penguins) is a penguin-laden sidescrolling shooter in the same vein as the classic Abuse. 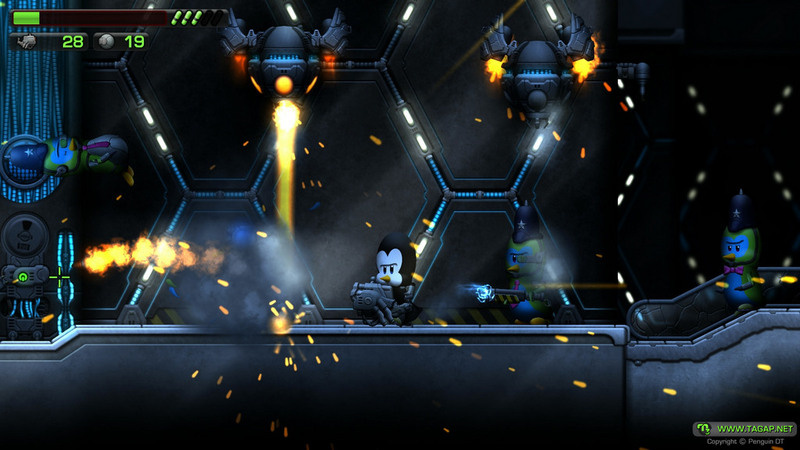 Use a variety of weapons to blast hordes of baddies and clear a path to your nemesis, Pedro the penguin. Take different drugs to boost your health, agility and even become invulnerable, and overdose on them for even more... interesting effects. You can also unlock various awards by completing tasks within the game. The Open Racing Car Simulator (TORCS) is a car racing simulation system featuring more than 50 cars, 20 tracks, and 50 opponents to race against. You can steer with a joystick or steering wheel if the device is supported by your platform. The gameplay allows different types of races from the simple practice session up to the championship. new race manager configuration options (e.g. a fuel consumption factor from 0 to 5). More input device adjustments in the player options GUI. Historic car setup adjustments based on real world data. Bug fixes and code cleanups.